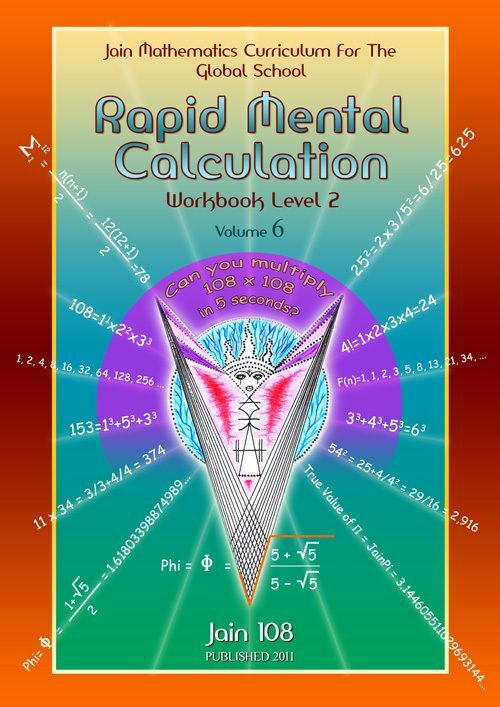 This workbook is excellent for the Keen Teen or Teacher Training courses giving many examples to build your Memory Power and Mathematical Confidence. 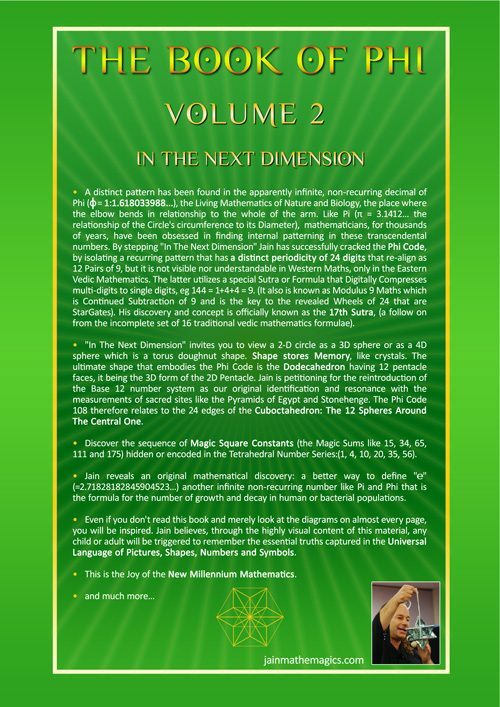 It gives extra examples from Volumes 1, 2, 3 and 4.
base like 21×83 and 3Dx 3D like 123×321 and much more. This book contains 180 photocopied pages, is a microsoft word document pdf, illustrated, orientated to A4 portrait , and wire bound, clear plastic protective cover. 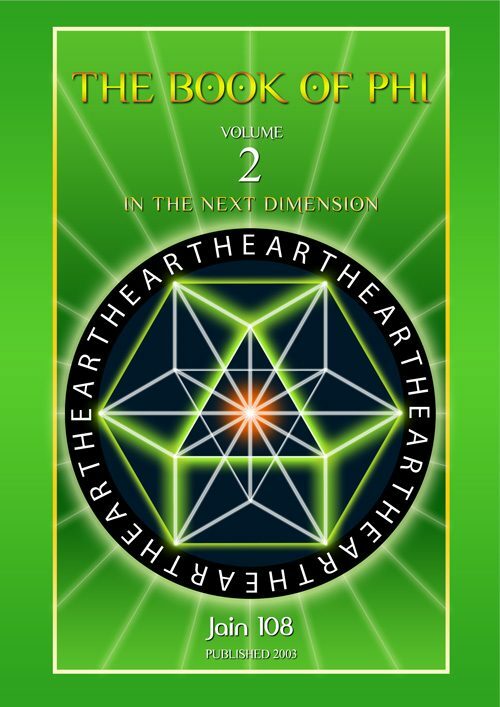 This book is a collector’s item, it is a summary of 20 years of avid research on this exciting topic. 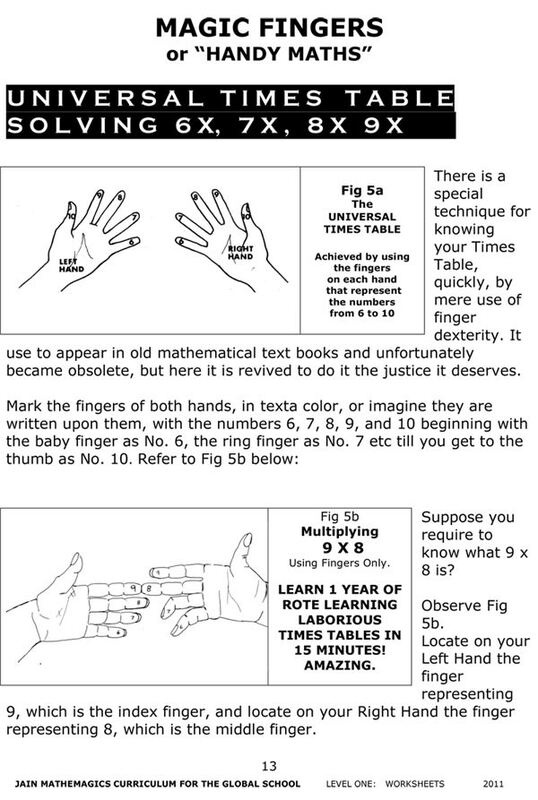 This material is working towards an online curriculum body of downloadable knowledge. An ebook version of this physical hard copy book ($33) is also available. 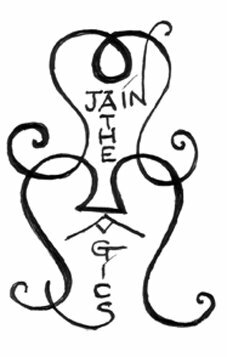 from the Series: JAIN MATHEMAGICS CURRICULUM For The GLOBAL SCHOOL. 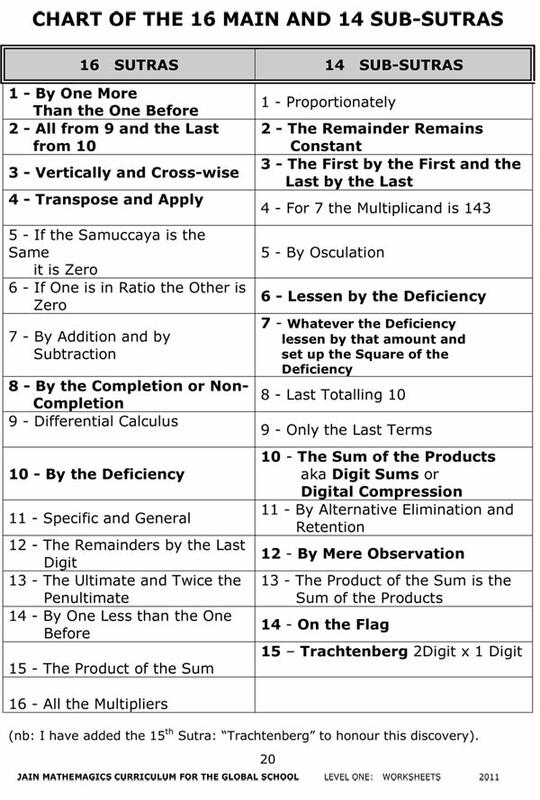 If you are allergic to Mathematics, then this series of books is for you. 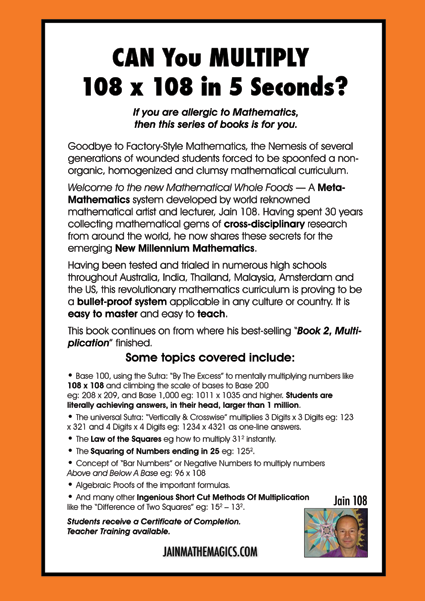 Goodbye to Factory Style Mathematics, the Nemesis of several generations of wounded students forced to be spoon-fed a non-organic, pasteurized and homogenized mathematical curriculum, inherited and tampered with since Euclid’s time. 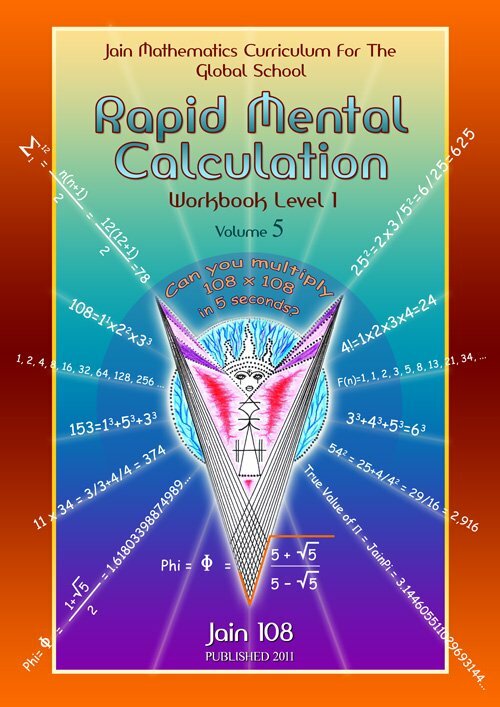 This Workbook contains a well-thought out procedure for teaching the basics for Rapid Mental Calculation. 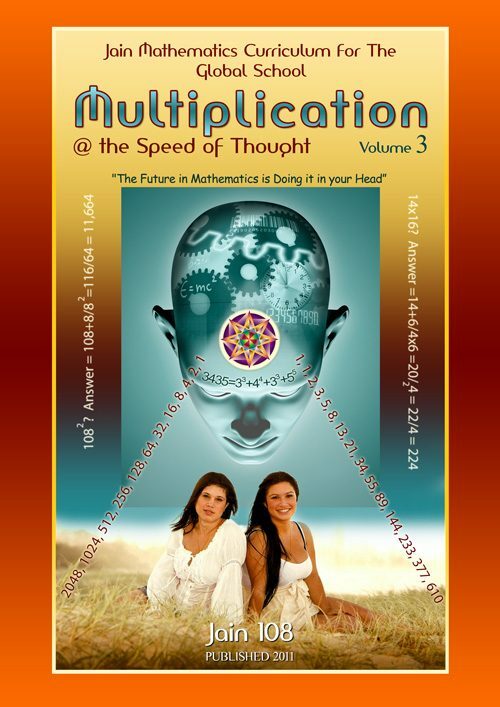 It builds upon the 2 main foundations of knowing your Times Table and your Complements of 9 and 10. 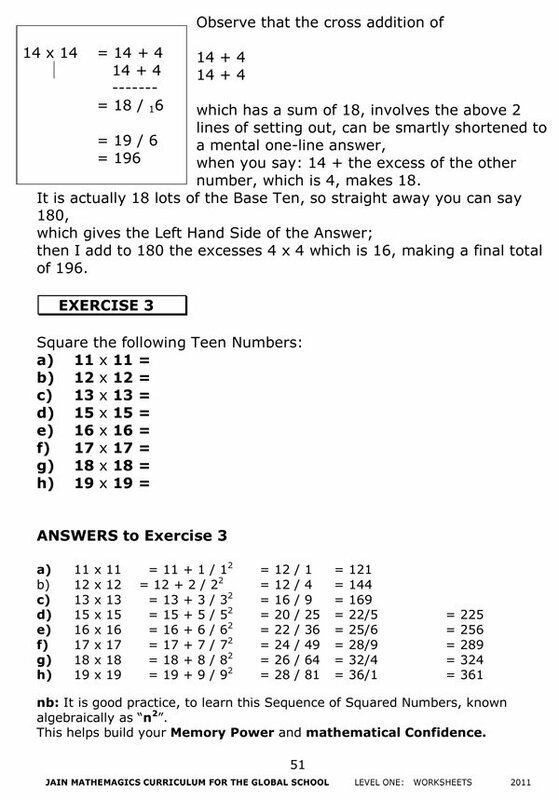 This leads to the ability to confidently know the multiplication of your Teen Numbers like 13×14 or 12×18 etc. 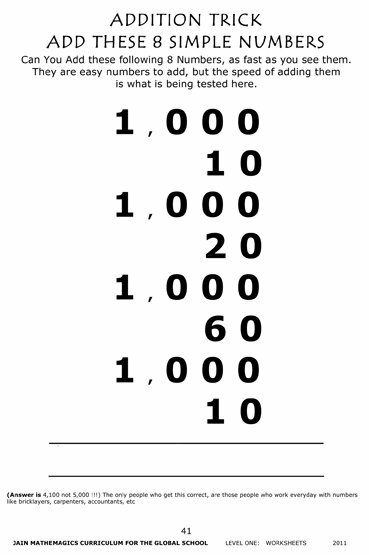 By knowing how to do this mentally and as a One-Line Answer, it is guaranteed that the student can manage any problem given to them over the course of 10 weeks which is a traditional Term or season of the School Year. 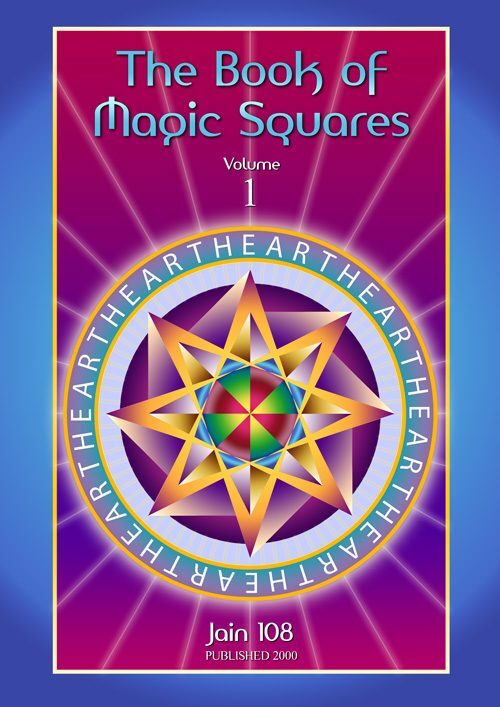 This book is original in its style of content given and its delivery. 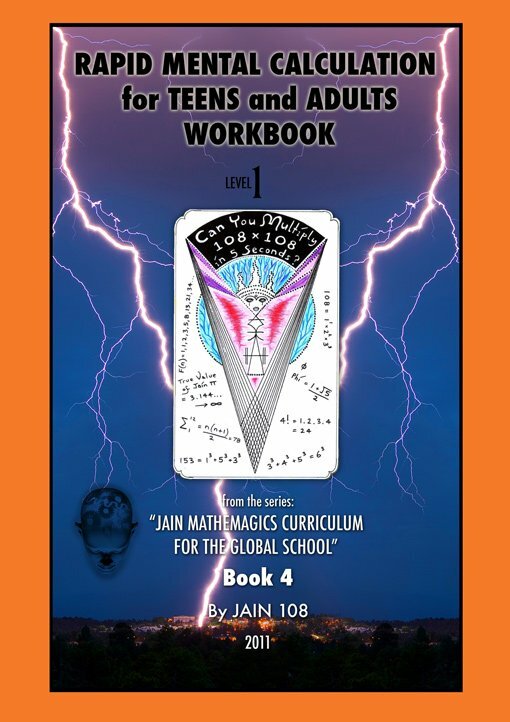 It succeeds in giving capsules of easy to understand sutras or formula and deserves its place as a coherent and well articulated Global School Mathematics Curriculum. 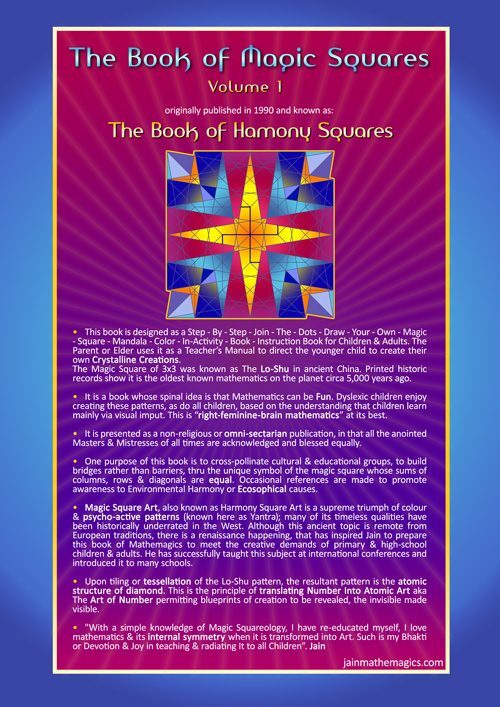 ~ Plotting the5 Times Table in the 9 Point Circle forming the Enneagram. 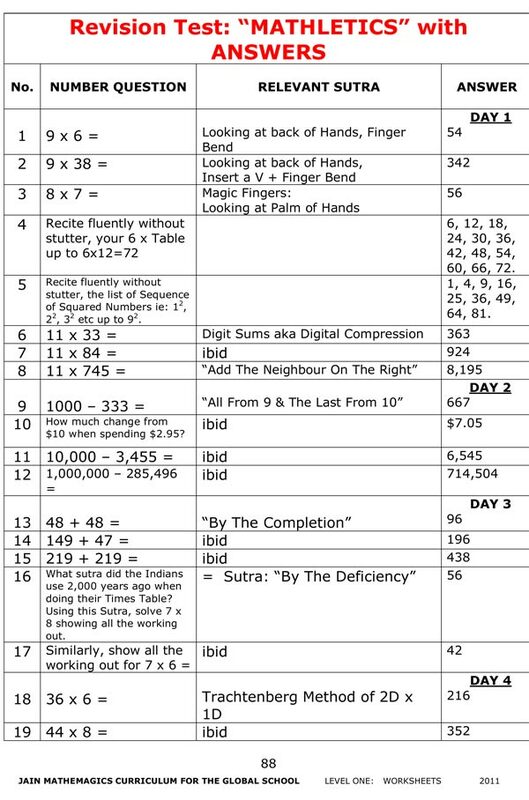 – 3 Digits x 2 Digits: The Moving Multiplier Method. all 2 D x 2 D Numbers and 3 D x 2 Digit Numbers. 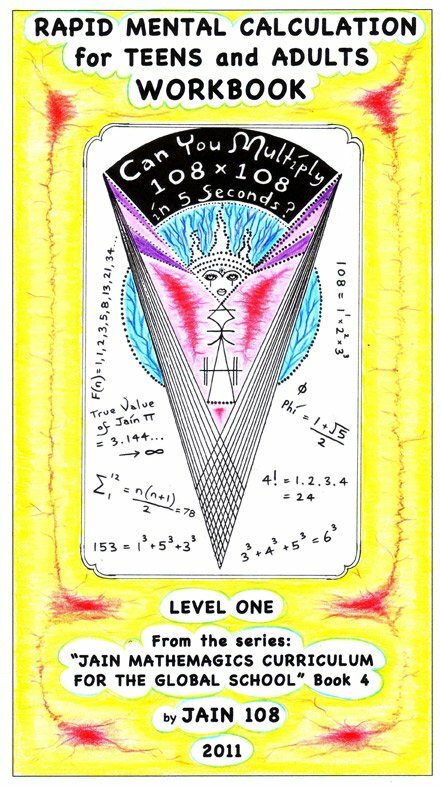 ~ About the Next Workbook Level 2. 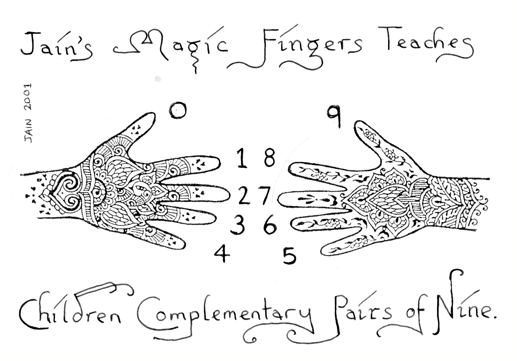 An example worksheet from the book, on Magic Fingers. 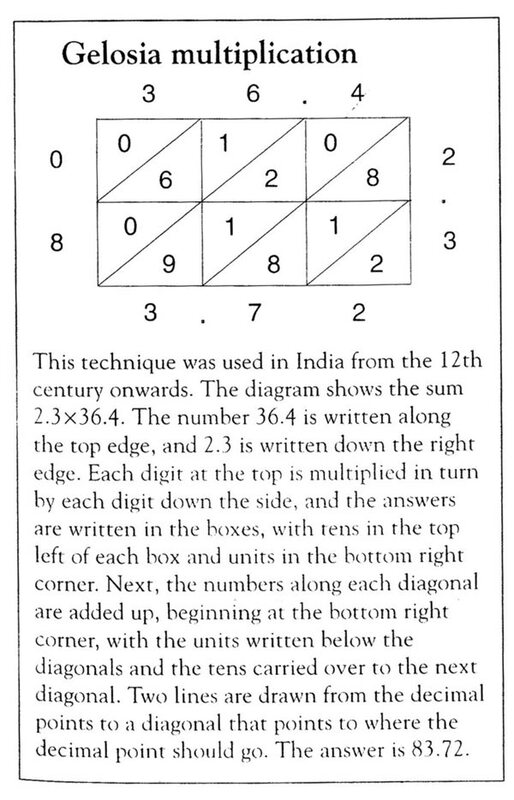 An example of Arabic Multiplication, in contrast to how the swiftly the Indians could perform Rapid Mental Calculation, and in contrast to the painfully slow Roman Numeral Method. 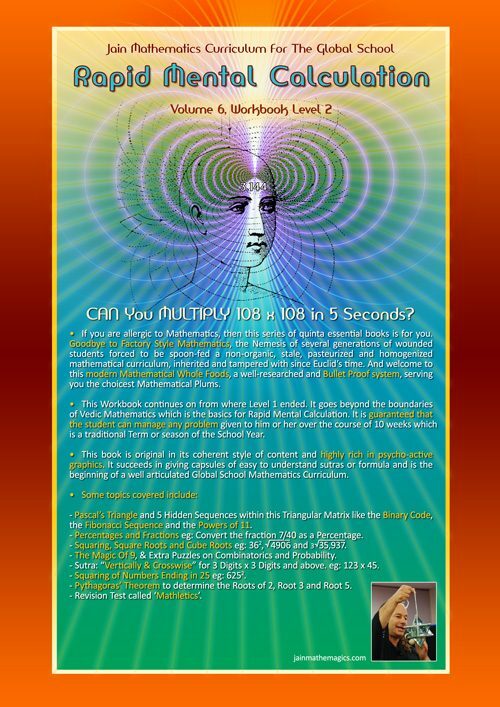 Revision Test at end of the book, has 50 questions with solutions. 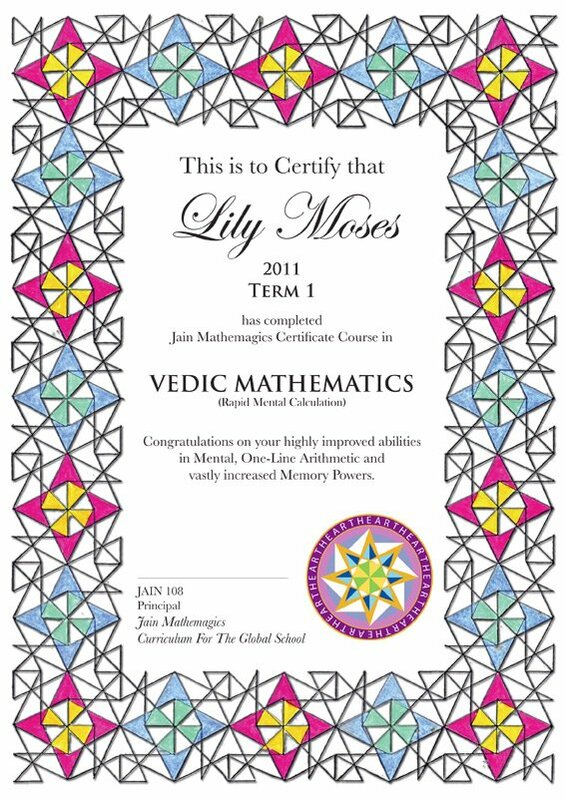 An example of the Certificate that I award to the student at the completion of their 10 week course. 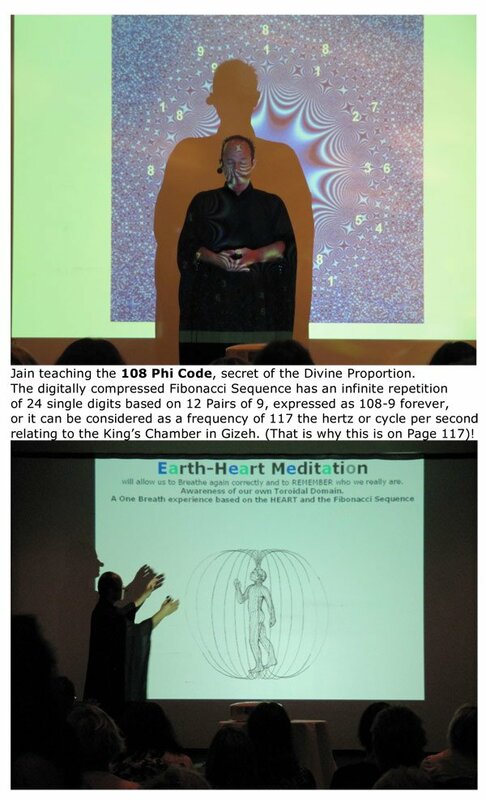 The Phi Code 108 and EarthHeart Meditation. 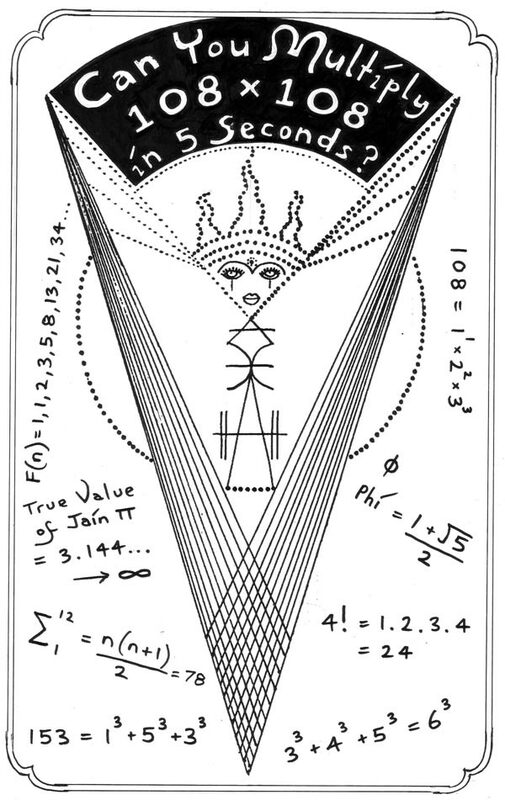 This is suggestive, that after a student has learnt certain important and universal formulae, they will develop x-ray eyes and penetrate the mysteries, by recognizing or remembering da-vinci-like-codes. 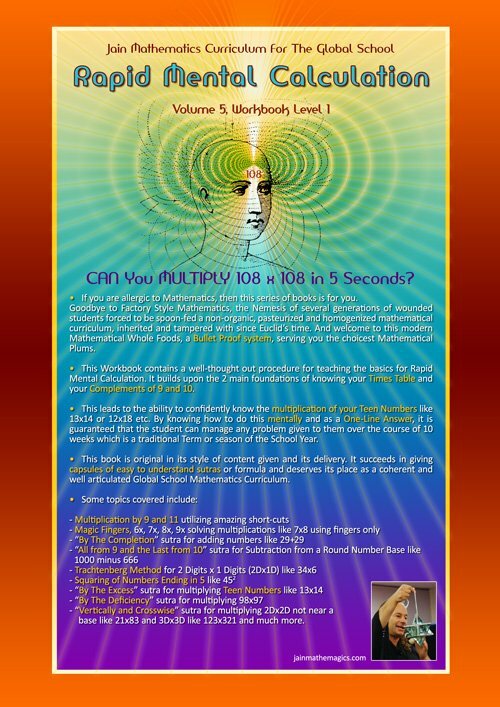 CAN YOU MULTIPLY 108X108 IN 5 SECONDS? An Addition Trick that everyone gets wrong!